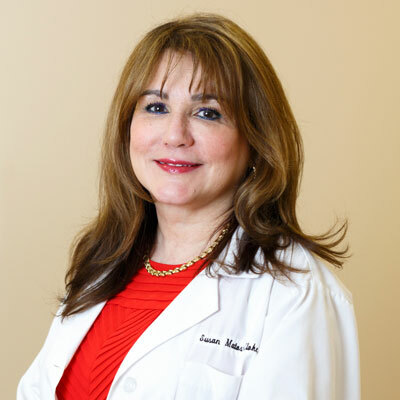 Dr. Matos-Cloke is a graduate of New York University and completed her residence training in internal medicine at Mount Sinai Hospital where she received numerous awards. Certified by the American Board of Internal Medicine and in the SottoPelle® Bio-Identical Hormone Therapy Method. Wayne is the practice manager. 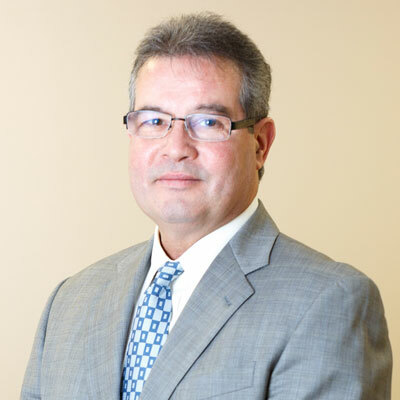 He oversees a range of services including client medical records, transaction processing and patient communications. 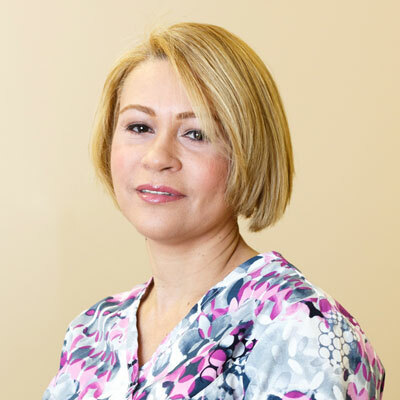 Nilsa is a registered nurse and responsible for pre-appointment functions documenting patients blood pressure, weight and temperature. During the appointment Nilsa assists Dr. Matos. 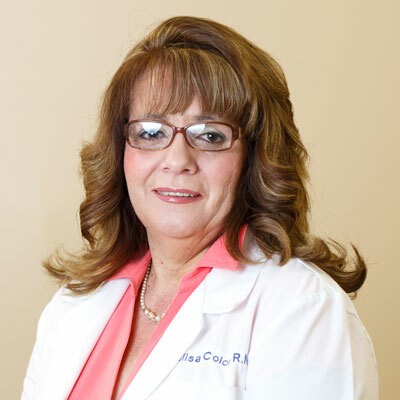 Gladys is responsible for our onsite blood draw facility. Ensuring office policies and procedures are followed while obtaining blood and other specimens for laboratory testing.